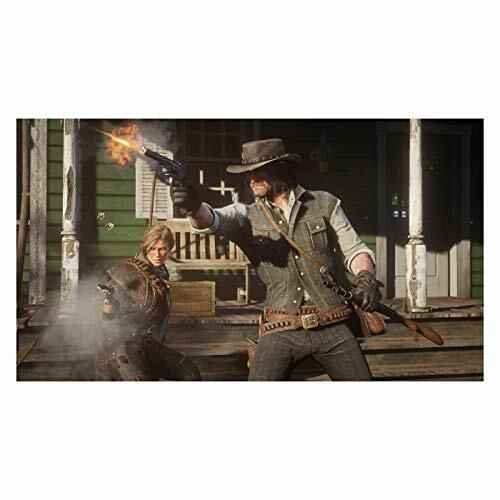 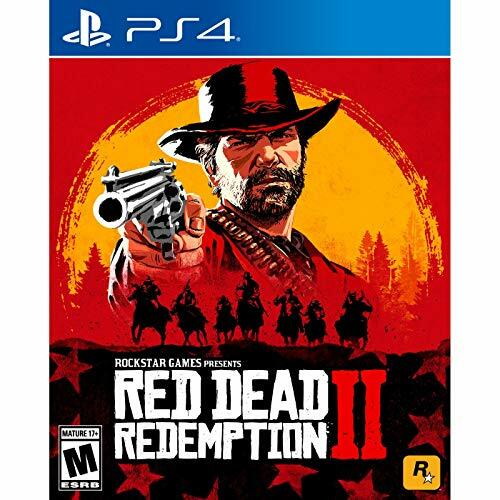 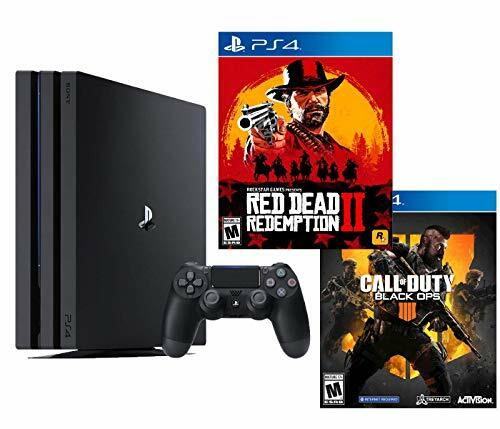 Bundle Includes RED DEAD REDEMPTION 2, Call of Duty Black Ops 4, PlayStation 4 PRO 4K HDR 1TB Console. 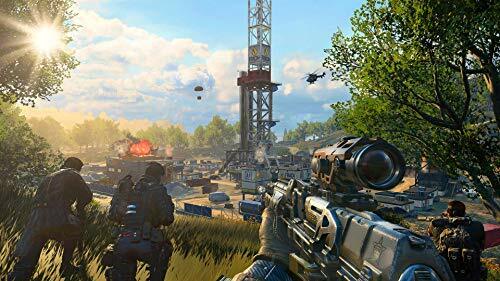 CALL OF DUTY BLACK OPS4: BLACKOUT In Blackout, the Black Ops universe comes to life in one massive battle royale experience, combining Black Ops signature combat and the biggest map in Call of Duty history. 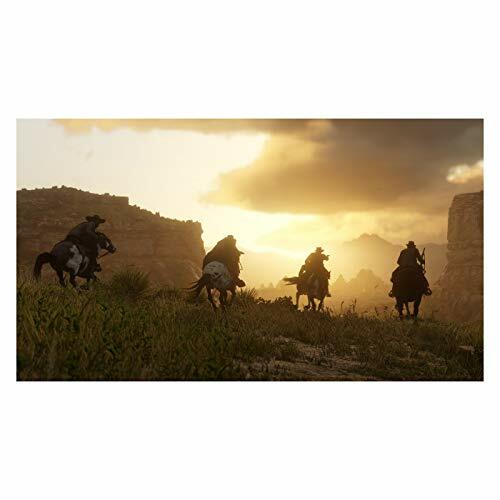 Play as fan favorite characters and battle through iconic settings in an all-out survival and elimination experience. 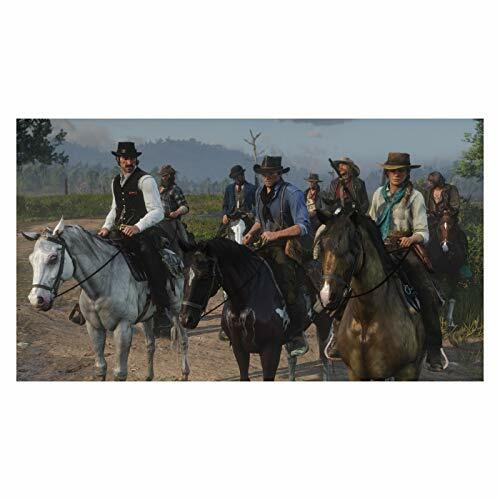 MULTIPLAYER Multiplayer raises the bar, delivering the most thrilling grounded combat experience yet with a focus on tactical gameplay and player choice. 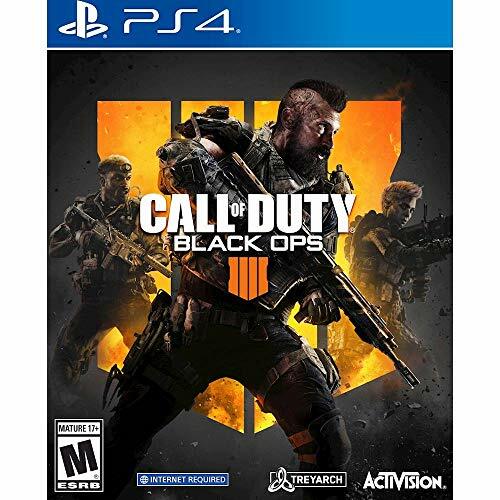 ZOMBIES Call of Duty: Black Ops 4 delivers the biggest Day 1 Zombies offering ever with an exciting new adventure and a brand-new cast of characters. 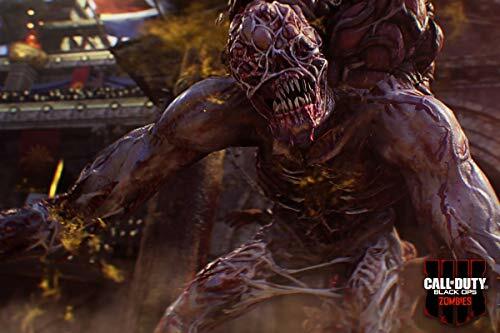 Explore all three experiences at launch: IX, Voyage of Despair, and Blood of the Dead.